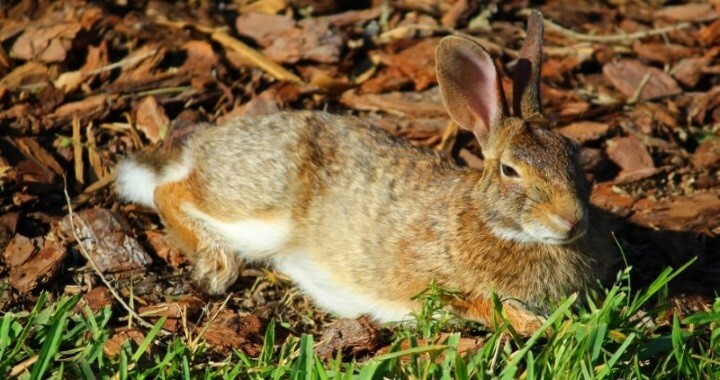 Year of the Rabbit: A positive and inspiring outlook for 2011? The Year of The Rabbit begins on February 3rd, 2011. The Chinese zodiac characterizes the Rabbit with cuddly, warm and affectionate attributes. The Rabbit is also one of the luckiest signs in the Chinese Astrology chart. As such, the year 2011 holds positive promises for both personal and business prosperity and fulfillment. 2011 will be a refreshing change after the fast-moving and quite dramatic Year of the Tiger. For most of all us, 2010 was indeed a year of unprecedented changes. For example, over 20% of my LinkedIn connections started something new in 2010 including myself. Personally for me, I began 2010 by taking a new career to re-invent myself after 10 years of being with my previous employer. As I look back, I realized the momentum during 2010 was quite unsettling. It was a year of constantly being on and on the go. However, I also realized that my accomplishments during the year has set me up beautifully for 2011. This will be a stunning and most favorable year for me, especially in regard to work and career. I have connected and interacted with important and influential people during 2010 that will put me in the position to reap the benefits in 2011 and beyond. The change has energized and inspired me than I have ever been in quite some time. With such great promises to come and luck running high during the Year of the Rabbit, we must start the year with positive thinking and with a can do attitude. We must truly believe spiritually and mentally that we can achieve great things in 2011. We must envision that our entrepreneurial ideas will bear fruit and our personal relationships will move to the next level. We must be also cautious to not allow our worries over decisions to drain the Rabbit’s vitality. It’s very important to get enough rest, pleasure, and relaxation. We must also remember to call on friends and loved ones for support and advice during any challenging times. The following are some famous people born in The Year of the Rabbit: Johnny Depp, Francis Ford Coppola, Michael Jordan, Ingrid Bergman, Cary Grant, and Bob Hope. Let us realize all our dreams in 2011! I'm a Global Enterprise Software Sales Executive, and a Co-Founder of Office Divvy.I have a passion for what I do, strive for continuous learning, share with others, lead by example. Year of the Tiger — What does it mean for Business? New Years Resolutions: In Or Out?